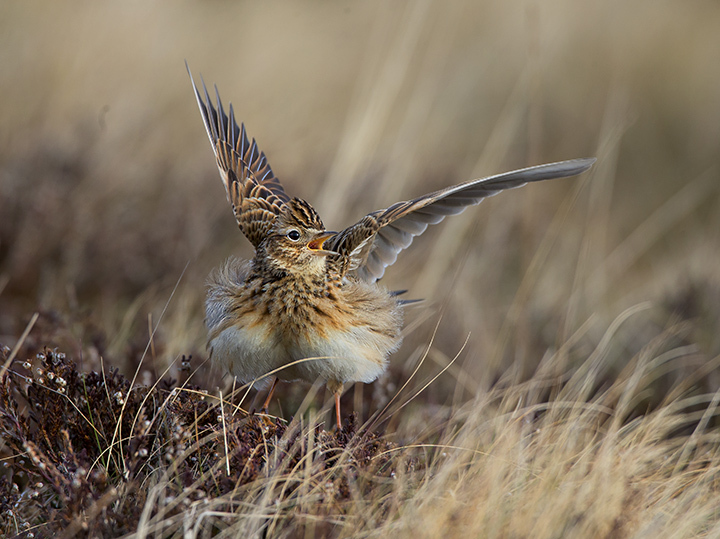 The tenth of our articles charting the recovery of some of the UK's rarest breeding birds. 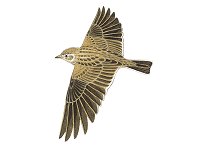 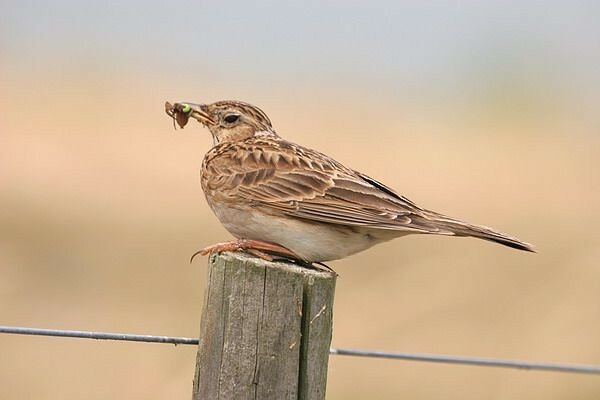 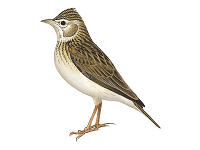 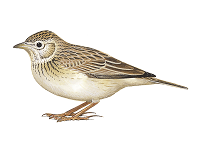 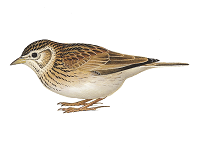 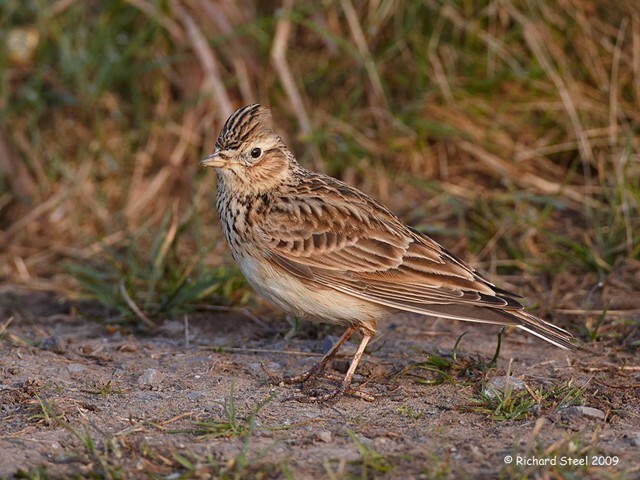 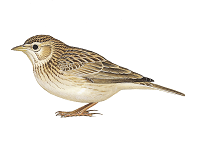 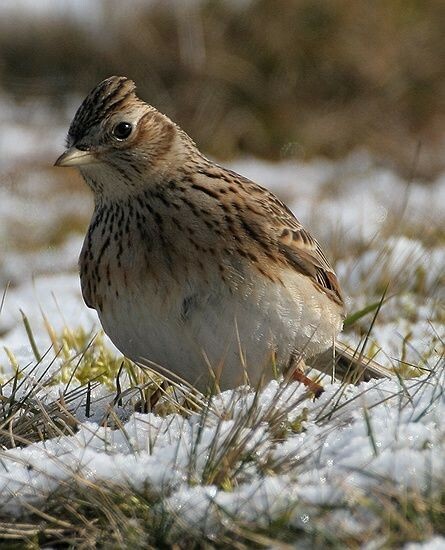 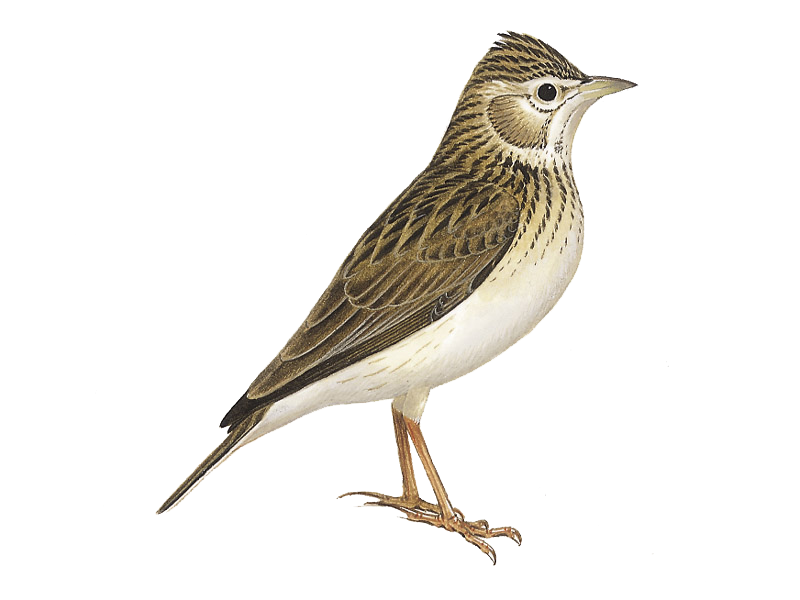 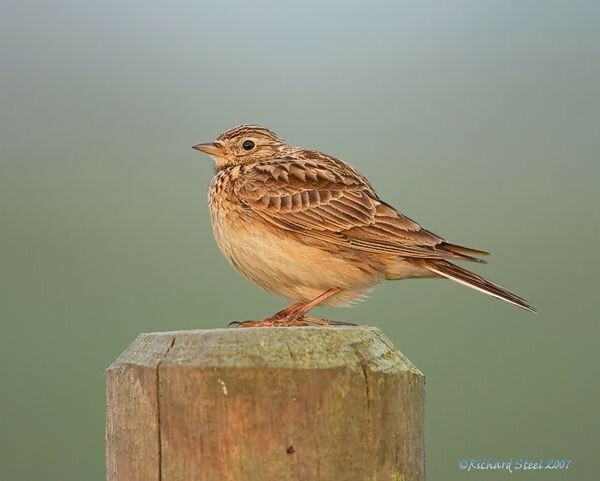 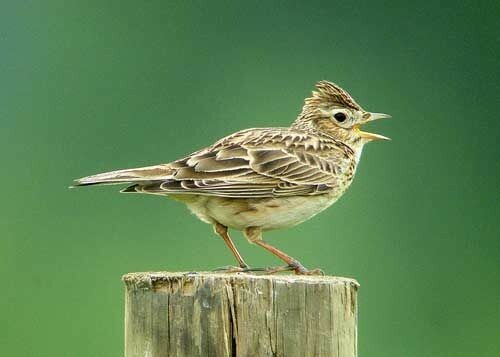 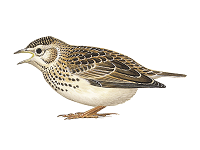 Here we look at Skylark, a species that has undergone dramatic declines recently. 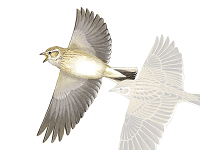 The latest sighting details and map for Eurasian Skylark are only available to our BirdGuides Ultimate or our BirdGuides Pro subscribers.